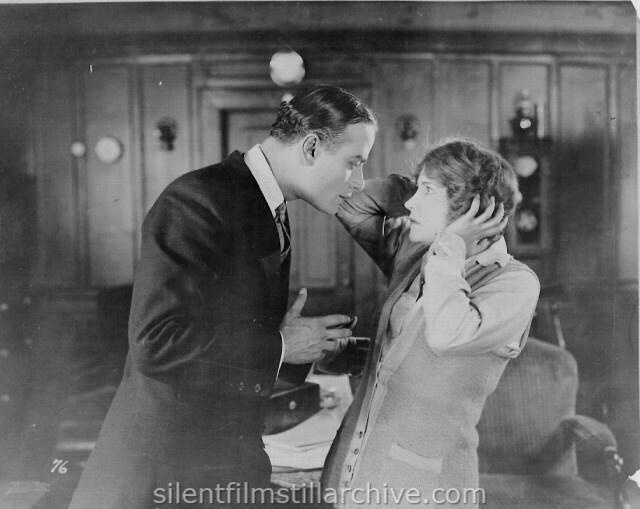 John Davidson and Betty Compson. with Betty Compson and John Davidson. Directed by F. Harmon Weight. Tilford/W.W. Hodkinson. Last Modified May 28, 2004.